Spring is here and it's time to switch up those flavors. We've noticed an influx in flavor preferences per season. When it's hot, people tend to enjoy light, fruity, and refreshing flavors. When it's cold, the palate changes to rich and wholesome. But what about right in between? 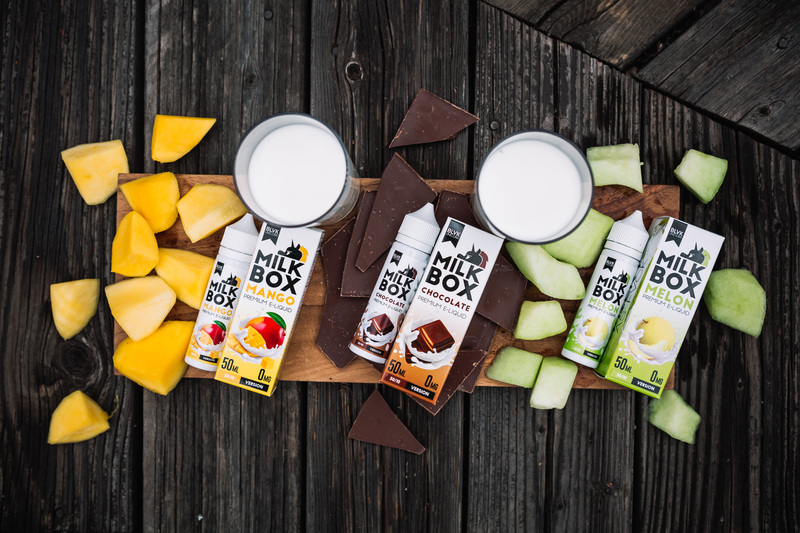 With the spring finally here, we've gone ahead and created a list of the FIVEbest BLVK Unicorn Flavors for the season. 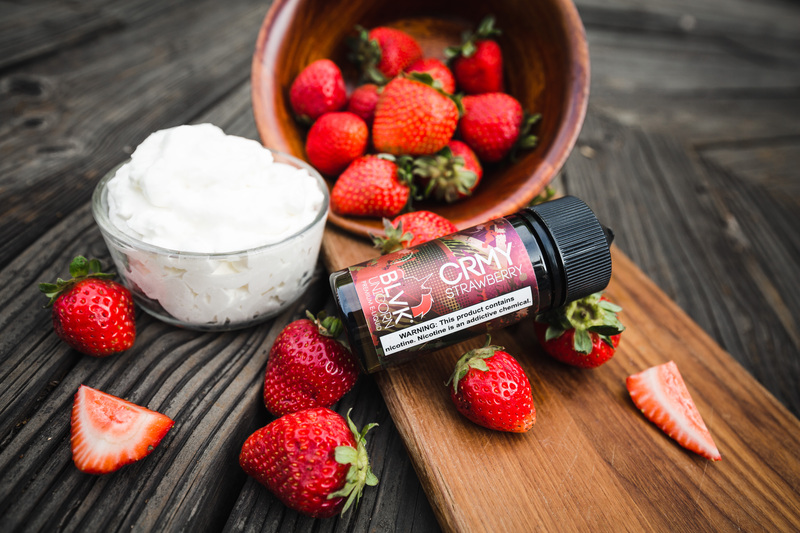 We wanted to get the best of both worlds for this list so first up is CRMY Strawberry in a 100ml Chubby bottle. The reason for this choice is the combination of sweet, juicy strawberries, and a savory rich cream. Enjoy some of that winter fluff with a vibrant taste of the coming warmer seasons! UNICOCO is known for it's succulent combination of mouth watering, ripe pears and a strong but subtle base of coconut. This flavor would pair well with just about any spring time adventure with it's decadent yet refreshing taste! 60mls of this stuff and you'll be hooked for the season. 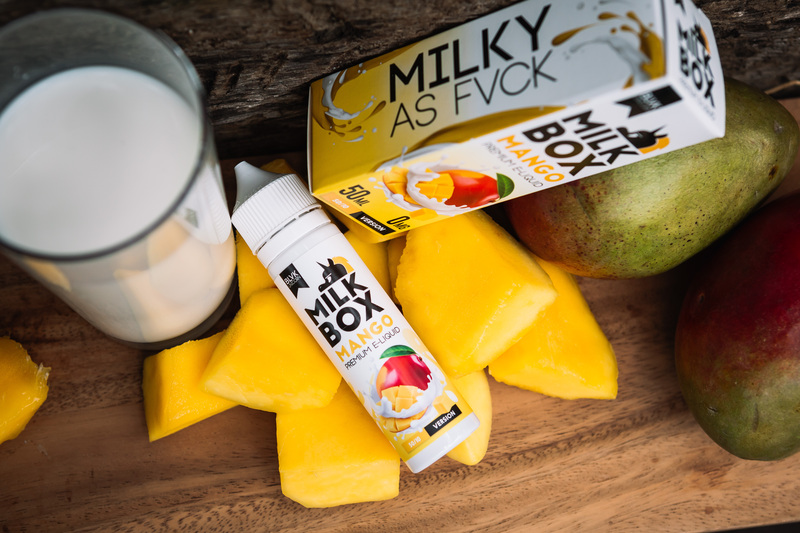 Coming from our popular line "Milk Box" Milk Box Mango is an amalgamation of juicy tropical mango and a creamy base of milk! The profile on this decadent fusion is that of a mango milkshake. To ensure a satisfactory spring, why not have the best of creamy winter sweets and fresh spring time fruit? Now we know winter is gone but not forgotten. Those of you that love cool weather, we've got just the flavor for you. FRZNCHEE is your on the go flavor for a taste of a saccharine winter. The flavor profile for this good stuff is the coalescence of plump, juicy lychee fruit and a cool blast of icy menthol. Who says you can't take winter with you? 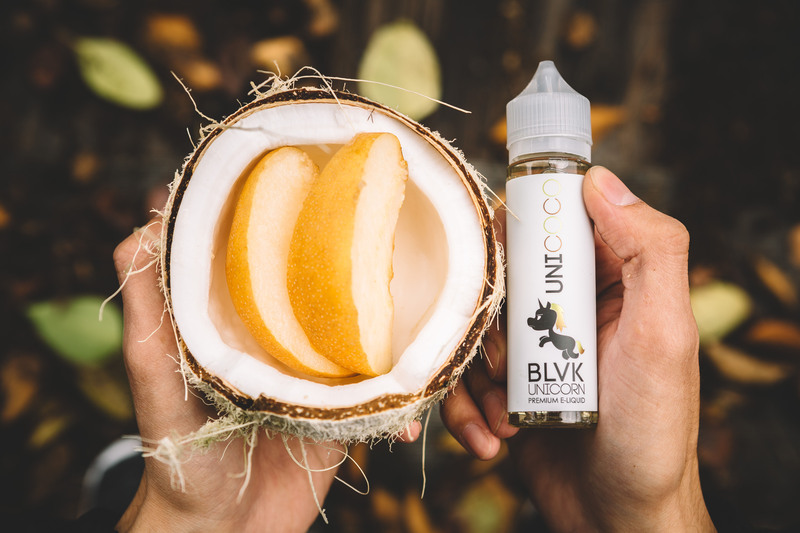 A BLVK classic UNIAPPLE is a perfect pick for a neutral and refreshing flavor. This flavor is a blast of crisp, ripe, juicy red and green apples is one of our top picks. Go in to spring time prepared with a delicious and refreshing flavor that'll leave you feeling like you've just tasted the season!